The SWYA teaching diploma will take your yoga to another level. We learn so much through teaching. The course will allow you to continue your journey of personal growth and learning that you have found in yoga. You will receive support and guidance throughout the training from a team of highly experienced and qualified tutors, along with ongoing professional assessment and supervision. You can start teaching classes as soon as you are ready, usually around the end of the first year, though this varies from person to person. 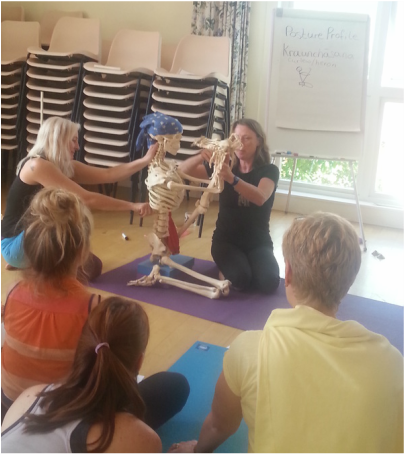 Teaching whilst you are on the course provides invaluable support and 'in-service training' as you take your first steps into teaching yoga, and ensures that you are teaching safely and effectively. Many students are able to fund much of their course fees through teaching a class. The course has a clear course framework and syllabus and provides a safe and supportive learning environment in which you can develop your teaching skills. You will develop self-confidence and tackle any nerves as you challenge yourself with the course assignments. Diploma weekends are busy but are great fun too! People often make lifelong friends during their teacher training. 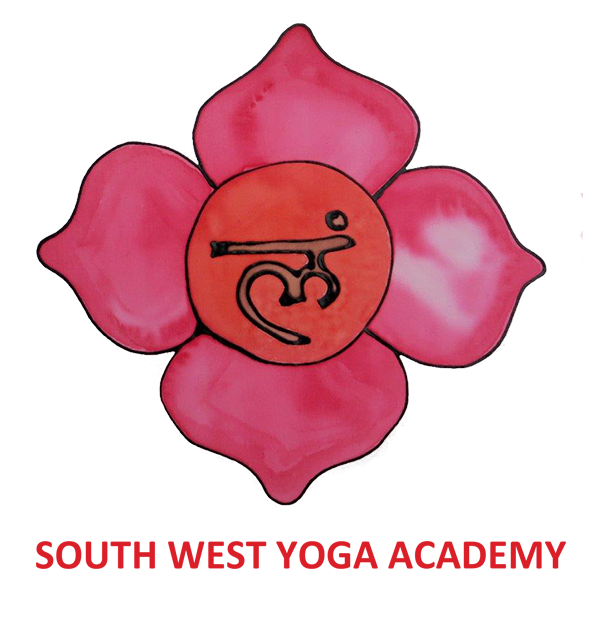 Neither the SWYA or BWY promote a particular style of yoga, simply yoga teaching that it is safe and sound and adaptable for a mixed ability group of people. With support you will develop a teaching style that suits you, based on your previous experience, which will evolve as you expand your knowledge through study and develop your understanding of the learning process.